What the Heck is Carrageenan?!?! Reading labels can be so confusing at times… Take Almond milk for instance… You’re trying to eat healthy so you grab for the almond milk! However, not all almond milk is created equal! 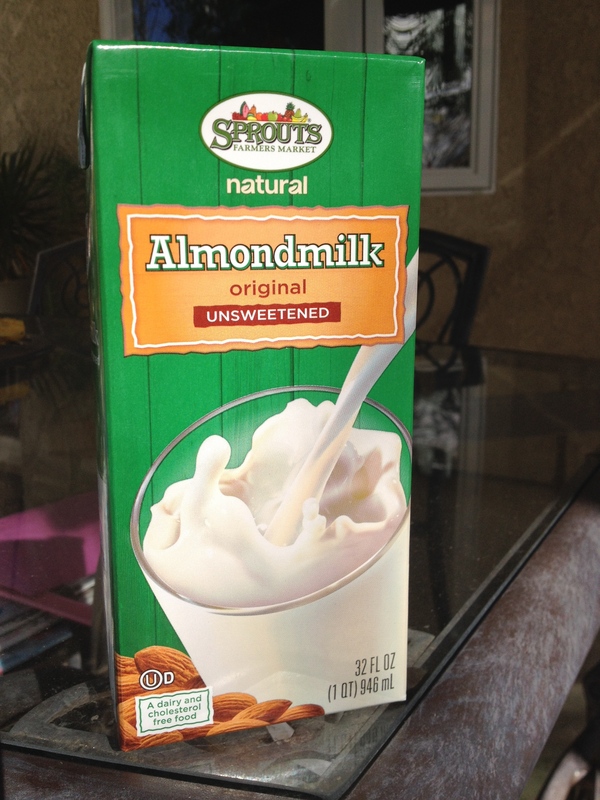 Read the following article on carrageenan, which is found in most almond milks. I found one that doesn’t have carrageenan in it at Sprouts. I believe Whole Foods Market has a good one too. The following article is from Prevention! Sometimes eating something natural isn’t good for you. Many food manufacturers—even some makers of commercial organic foods—are adding “carrageenan” to foods like yogurt, chocolate, soymilk, and even ice cream to give the foods a thicker consistency and to make low-fat versions taste fuller. Derived from red seaweed, it’s often added to beverages to keep their ingredients from separating; you’ll find it in many nutritional shakes, milk products, and milk replacements. The ingredient even crops up in certain frozen dinners, soups, and commercial broth products. The problem: carrageenan could be causing inflammation, gut irritation, and even cancer. “What’s striking to me is that carrageenan has no nutritional value,” says Charlotte Vallaeys, director of farm and food policy at the Cornucopia Institute, an organic watchdog group that promotes family-scale farming. The organization has been critical of carrageenan’s approved use in organics and recently launched a nationwide petition urging the FDA to ban the ingredient from the food supply. Its use in beverage products could be completely eliminated if companies printed “Shake Well” on their packages, since carrageenan essentially makes sure liquids remain mixed. Although derived from a natural source, carrageenan appears to be particularly destructive to the digestive system, triggering an immune response similar to that your body has when invaded by pathogens like Salmonella. The result: “Carrageenan predictably causes inflammation, which can lead to ulcerations and bleeding,” explains veteran carrageenan researcher Joanne Tobacman, MD, associate professor of clinical medicine at the University of Illinois School of Medicine at Chicago. 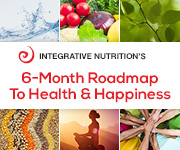 She says the food ingredient irritates by activating an immune response that dials up inflammation. Her previous work showed a concerning connection between carrageenan and gastrointestinal cancer in lab animals, and she’s involved with ongoing research funded through the National Institutes of Health that is investigating carrageenan’s effect on ulcerative colitis and other diseases like diabetes. The concern over food-grade carrageenan isn’t new. Beginning in the 1960s, researchers started linking the ingredient to gastrointestinal disease in lab animals, including ulcerative colitis, intestinal lesions, and colon cancer. Scan the label. Carrageenan must legally appear on a food label, so check labels of even organic foods to see if it’s an ingredient. While organic foods ban the use of GMOs, chemical pesticides, and toxic synthetic additives, the program does allow carrageenan. The U.S. Department of Agriculture’s National Organic Standards Board isn’t set to vote on removing it from organics for four more years. Speak up. Sign the Carrageenan Petition to the FDA to let the federal agency know you don’t want this ingredient in the food chain. Check the list. The Cornucopia Institute created a Buying Guide to help you shop carrageenan-free products. Vallaeys says the good news is companies like Stonyfield Farm, So Delicious, Eden Foods, and Oregon Ice Cream are voluntarily working to reformulate carrageenan-free products.